ADJs Inno Pocket Beam Q4 Out Now! The new Inno Pocket Beam Q4 from ADJ is now available, offering mobile DJs a compact but powerful moving head fixture that boasts versatile movement and quad-colour beam effects. The fixture is ADJs latest addition to its Inno Pocket range, which provides affordable, portable solutions that are well-suited to mobile DJs. 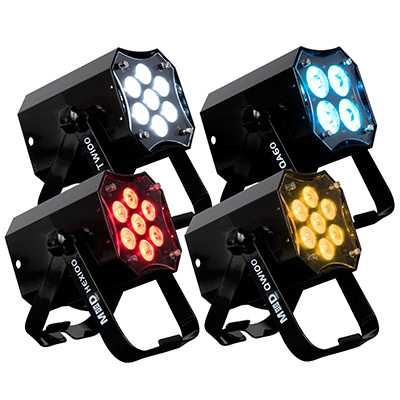 Powered by a 15W LED source and utilising a very narrow 4⁰ beam angle, the Inno Pocket Beam Q4 lets users generate concise beam effects in a range of colours, while its quad-colour LEDs ensure that these colour hues are mixed smoothly for professional results. 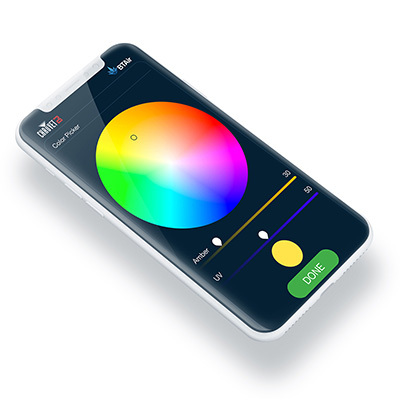 This is ideal for mobile DJs who want to be able to tailor the colour to the events they are working or the demands of a client. 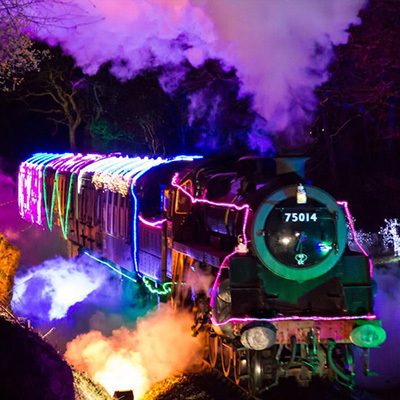 The combination of power and colour, meanwhile, enables the user to project mid-air effects above the crowd or down onto the dance-floor, while complementing these effects with fog or haze lets mobile DJs create a party atmosphere, whether for a corporate event, wedding, childrens party or school prom. 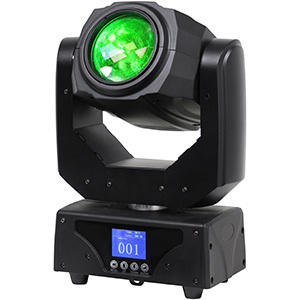 The Inno Pocket Beam Q4 also features 540⁰ pan and 230⁰ tilt, providing smooth, flexible movement and enabling users to project colour beams around the function room or venue. 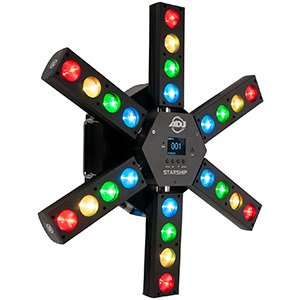 Like the other fixtures in the range, the Pocket Beam Q4 also features a pan/tilt inversion mode, which mobile DJs can use when multiple fixtures are linked in master/slave mode to create a mirrored lightshow. DJs can also make the most of the units slow-to-fast pulse and strobe effects, which are great for bringing a club atmosphere to evening receptions. 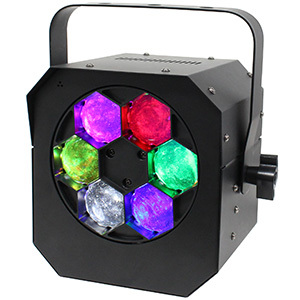 The Inno Pocket Beam Q4s compact but powerful 15W LED source, versatile movement and unique quad-colour beam effects make it perfect for the challenges faced by mobile DJs, stage productions and club, bar or entertainment complex owners, explained Alfred Gonzales, National Sales Manager for ADJ USA. Just like its Pocket series counterparts, the Inno Pocket Beam Q4 is designed with portability in mind its ideal for users that need a compact moving head beam effect as part of a transportable setup. 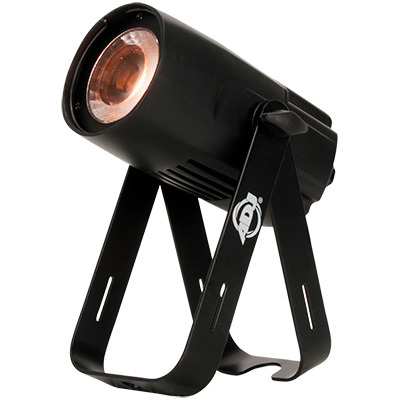 The Inno Pocket Beam Q4 can be controlled using any one of three modes DMX Controlled, Sound Active and Internal Show. Using the latter two modes, mobile DJs can set the unit to run all night, moving through four built-in shows to produce a variety of effects. 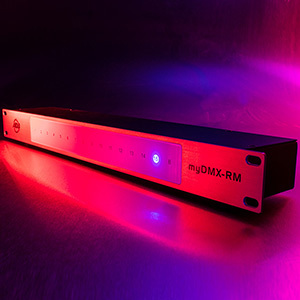 Meanwhile, for more detailed control, the DMX mode which includes 10, 11, and 13-channel modes gives them extra creative potential. ADJs separately sold IC IR wireless remote is also available, offering the added convenience of wireless control. The remote lets DJs adjust basic features, including stand-by, strobing, colour change, Sound Active mode and dimming, from the booth or the back of a venue. Lightweight (3kg) and compact, the Inno Pocket Beam Q4 is great for DJs on the move that want to add a compact but powerful moving head beam effect to their lightshow. 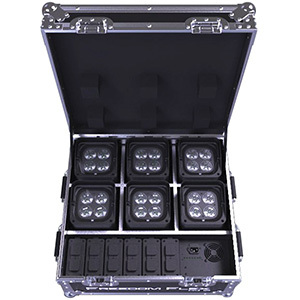 ADJ also offers the product as a part of a portable package called the Pocket Beam Pak, which includes two Inno Pocket Beam Q4s and an F4 Par Bag. 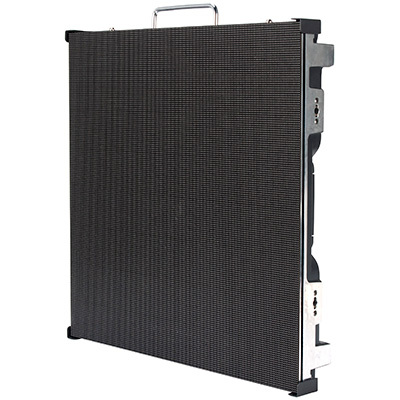 This package is ideal for mobile DJs looking for added protection when their fixtures are in transit or storage. The Inno Pocket Beam Q4 is available now.